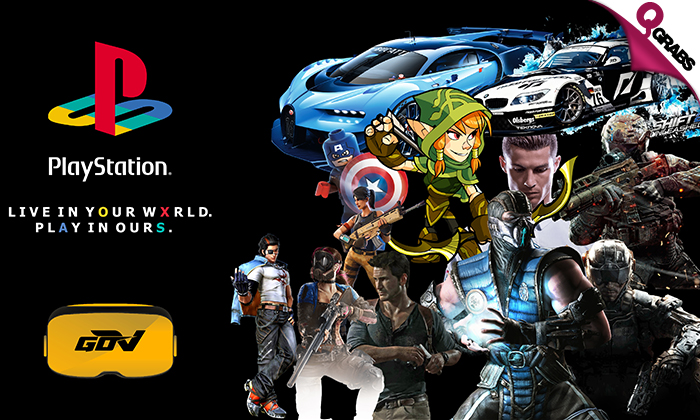 Choose from a wide variety of the latest games in the world of playstation and play on a 42inch screen! 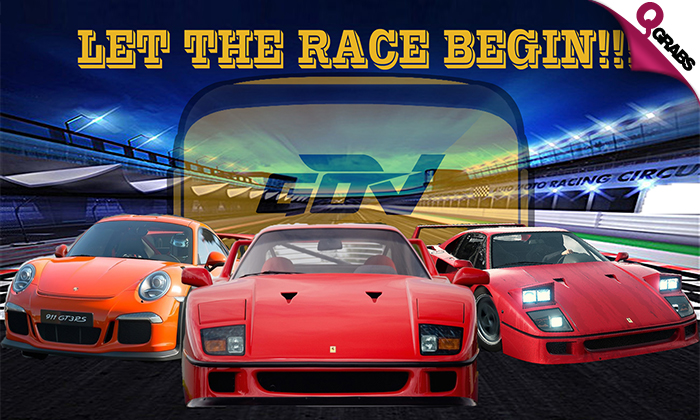 With clear graphics and the latest equipment, race like never before in the Vesaro simulator! 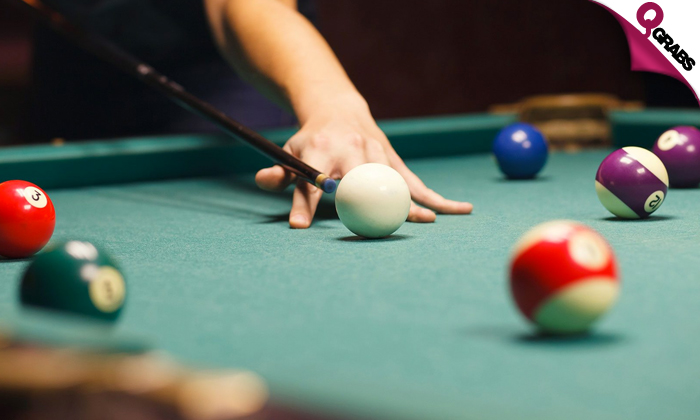 Show off your focus and gaming skills by playing the classic game of billiards with American branded tables and cues. Graphic cards, advanced machines, fast computers and heaps of games to choose from to play on 32" screens. Hours can be shared/split with multiple visits or between friends! Get 10% discount on food & beverage consumption inside the club. With upto 51% off, gaming is going to be your new passion! 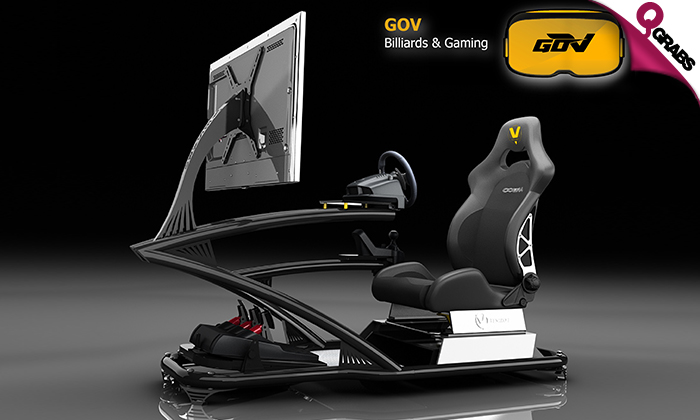 GoVirtual Qatar (GoV) is Qatar’s best gaming arena with Billiards, VR Racing and more!